John was having trouble managing his impulses. Whether it was blurting out vulgar language during a dinner with his girlfriend’s parents or crossing a line and insulting his boss in the middle of a meeting, he was constantly getting in trouble. To advance in his career and maintain a healthy relationship, he needed to change. Eventually he decided to set a goal: control what was coming out of his mouth. This strategy failed miserably. John realized that the goal was vague and there was no one to help him reach it. It did not seem fair to burden his girlfriend and co-workers with his behavior. He needed the help of a neutral party but wasn’t sure where to find one. One of the biggest benefits of therapy is working with a professional you are paying to help set goals that are realistic and measurable. A therapist keeps clients accountable and pushes them to pursue what they want. During traditional in-person therapy sessions, counselors usually jot down notes on what their clients’ goals are. There is a pad or notebook for each client. Every time the client makes progress or meets a goal, the therapist updates their file. Because only the therapist can see this documentation, the client does not have a method of reviewing their accomplishments and shortcomings. Even when people remember their goals, the details are not as fresh or tangible. After a few weekly sessions, the pages of notes regarding important objectives often become buried under discussions of new feelings and life changes. Online text-based therapy provides a space where both the client and therapist can more easily and efficiently track mental health and life goals. 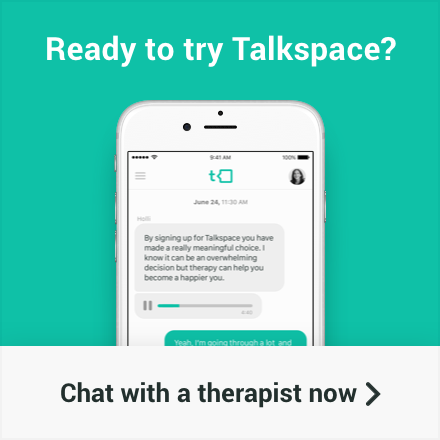 Talkspace, for example, offers a secure chat room where clients and mental health professionals can share notes. Reminding oneself of a goal is as simple as scrolling up. Rather than waiting for a weekly refresher, users can check the chat room as often as they like. They can even ask their therapist to text frequent reminders for the most pressing goals. 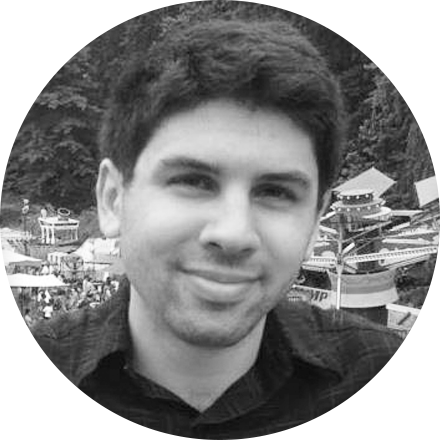 When Talkspace therapist Jor-El Caraballo was working with a client who had anxiety issues, the Talkspace interface helped him combat negative thought patterns that contributed to the condition. Because the client had written his worries and concerns in their online room, Caraballo was able to reference specific anxiety attacks. Caraballo’s client ultimately used the evidence of his anxious thinking to challenge negative beliefs and attempt to replace them with positive, rational ones. This tactic allowed him to recall and succeed in his goal of reducing instances of debilitating anxiety. If you are ambitious or have had trouble following through with certain life missions, consider online therapy. 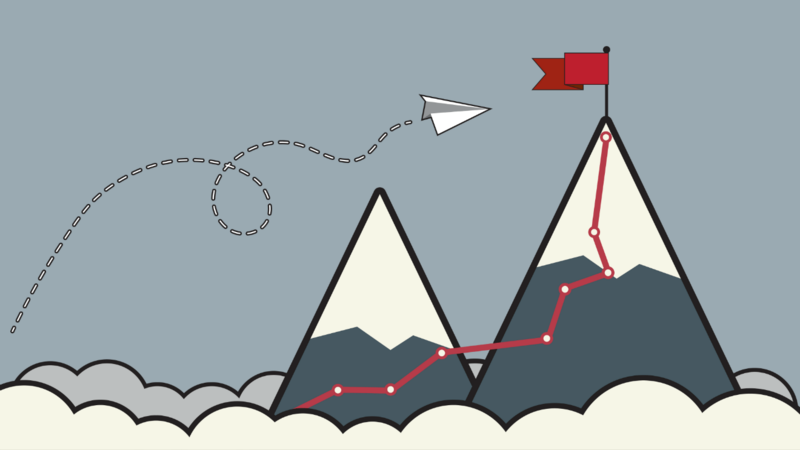 The high level of accountability and engagement might help you succeed in endeavors that had previously fallen short.